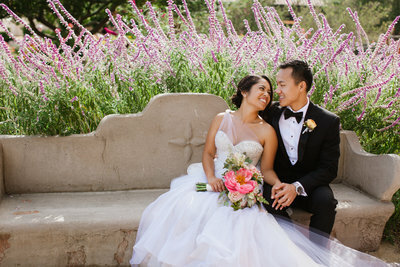 A Wedding By Di is a San Diego based boutique wedding planning company dedicated to creating a unique and personalized event for both you and your guests. I am the owner and lead designer at A Wedding By Di. 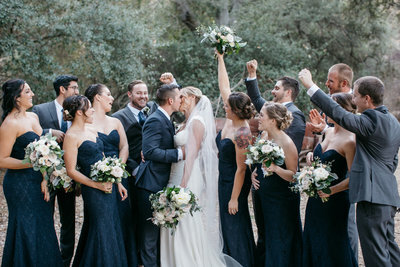 I started coordinating weddings in 2000 and have since planned and coordinated hundreds of weddings and events at many of the beautiful venues San Diego and Orange County have to offer. From The Hotel Del Coronado, to The US Grant, to The Nixon Presidential Library and Museum, and so many more. Between planning events, you will find me soaking up everything I can related to weddings. I pride myself on staying up of the latest trends so I can provide my couples with current and fresh ideas. I love unique weddings. There are no rules. My favorite weddings are the ones that are outside the box and personalized to represent my couples' personalities. I am so excited to connect with you and start planning your very special day. I'm Diana. You can call me Di. I am the owner and lead designer at A Wedding By Di. 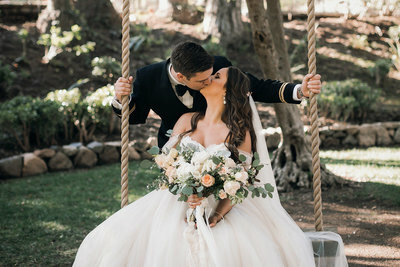 I started coordinating weddings in 2000 and have since planned and coordinated hundreds of weddings and events at many of the beautiful venues San Diego and Orange County have to offer. From The Hotel Del Coronado, The Inn at Rancho Santa Fe, The US Grant, The Nixon Presidential Library and Museum, and many more. Between planning events, you will find me soaking up everything I can related to weddings. I pride myself on staying up on the latest trends so I can provide my couples with current and fresh ideas. I LOVE unique weddings. There are no rules. My favorite weddings are the ones that are outside the box and personalized to represent my couples' personalities. I am a born and raised California girl. When you get to know me, you will discover I love farmer's markets, traveling, vintage shops, anything gold, calligraphy, a venti iced americano and spending time with my husband and daughter. "Diana is the best coordinator you'll find!! She connected with us throughout our entire planning and helped the process flow so nicely. 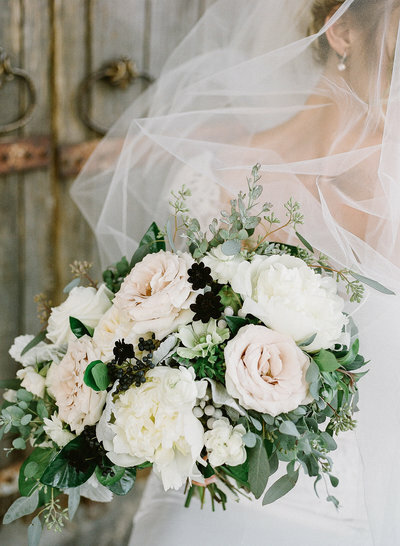 She was a blast to have running the show at our wedding rehearsal and everyone loved her." 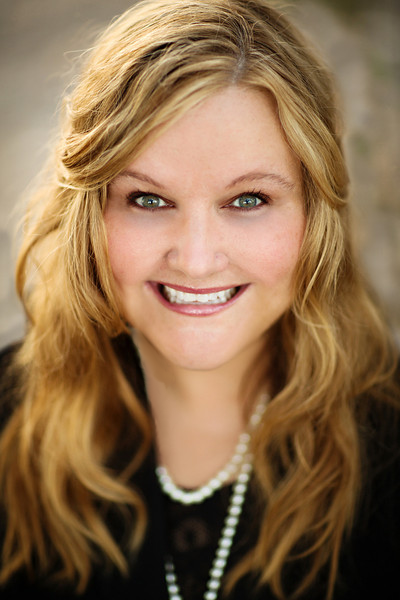 "Hiring Diana was one of the best decisions we made when planning our wedding. She is sweet, attentive, understanding, and so caring; all on top of being a professional, organized and reliable wedding coordinator." "Diana really helped my day run smoothly by taking care of every little detail. She set up every single piece of decor I had and made the venue look so beautiful! She was professional, organized, friendly and so much fun to be around."